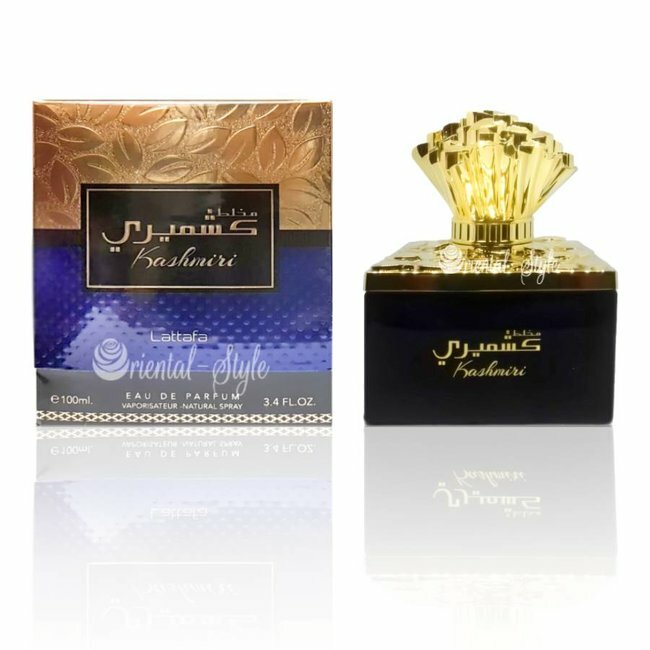 Perfume Ana Abiyedh Eau de Parfum by Lattafa Perfume spray - Unisex, white musk, soft, powdery, sweet, woody Read more..
Perfume Ana Abiyedh Eau de Parfum by Lattafa Perfumes is velvety freshness combined with sweet and woody notes! 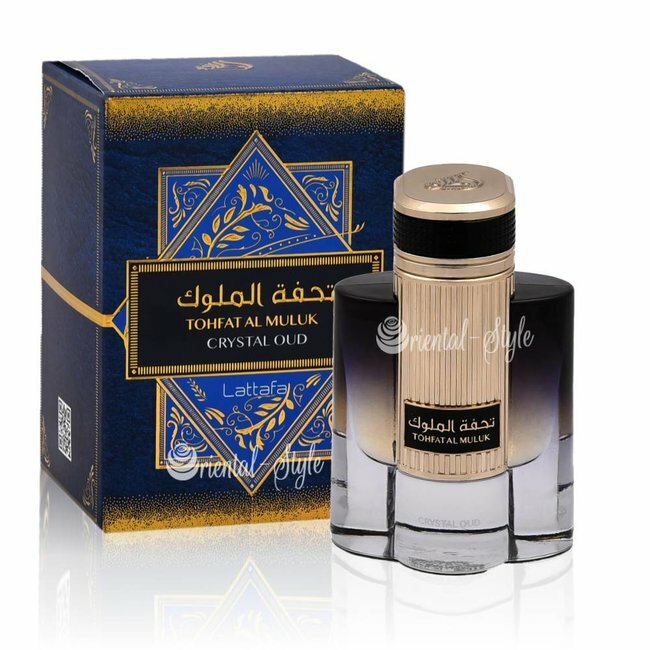 White musk and Cypriol open the perfume softly and harmoniously in the top note. Cardamom, saffron and vanilla add spice and depth to the perfume. 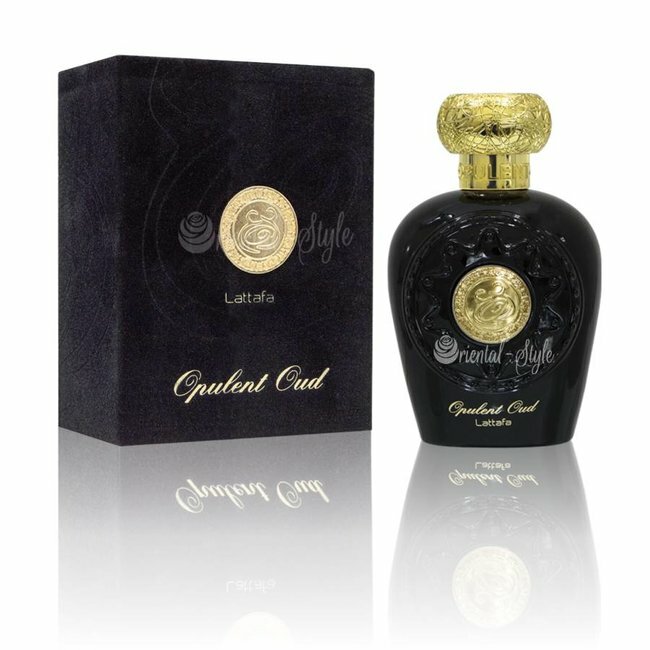 Oudh and guaiac wood in the final base set woody accents and give the perfume character. 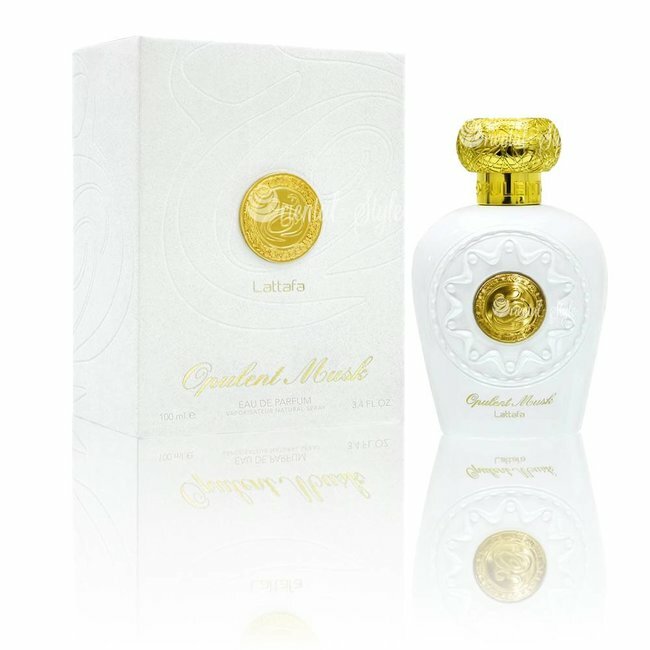 A wonderful perfume full of harmony where light white musk and a delicate fresh sweetness are interwoven. A perfume that is perfect for everyday use. 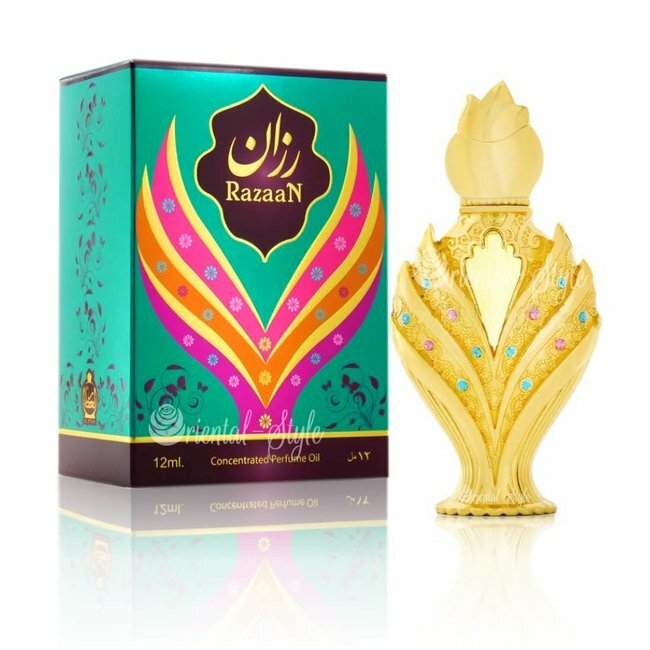 Perfume oil Razaan by Afnan - Feminine, floral, woody, musk,..
Perfume oil Shomoukh by Afnan - Unisex, Oudh, roses, woody, ..
Perfume Mukhallat Kashmiri Eau de Parfum by Lattafa Perfume ..